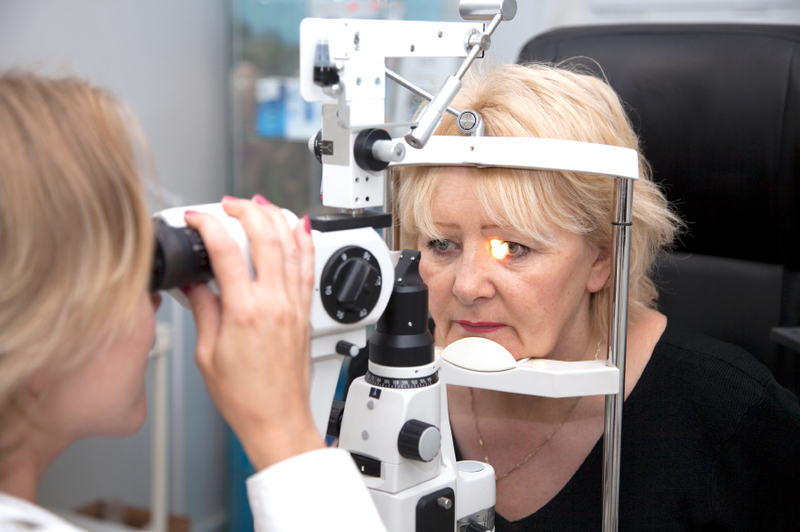 Your vision is extremely important, so it goes without saying that your eyes deserve outstanding care. In a friendly and caring atmosphere, Dr. Anna Cressey and Dr. Anhthy Prendeville provide exceptional medical eye care for the whole family in Wellesley, MA. From glasses prescriptions, to complex contact lens fittings, to dilated eye health examinations, our doctors strive to help you see, feel, and look your best. Call 781-239-9811 or email WellesleyVisionGroup@gmail.com to set up an appointment. Allow Dr. Cressey and Dr. Prendeville to check your vision and eye health every year. Visit our wonderful opticians at Optical Designs to choose a new pair of eye glasses and order a supply of contact lenses. Please contact us with any questions or to set up an appointment for an eye exam. Thank you! We will be in touch shortly with our response.